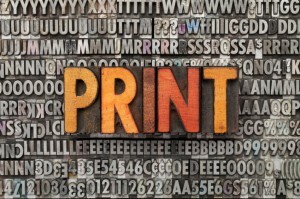 How to use print interactively. At a recent customer meeting I was held to task by a statement made by one of the marketing officers, ‘print is not as effective as digital’. I considered my response carefully and suggested that this is a generalisation, misused to criticise print and keep marketing and advertising budgets lower, as if using print would escalate costs. But, I went onto suggest that whilst the statement is true it is also untrue. Digital lends itself to short, trivial messages which can be effective and cheaper than print because distribution and receipt of the message is instant. For more complex information or understanding of a product or service than print affords high resolution, better typography, colour, composition, special effects and beautiful fulfillment which cannot be delivered by digital media, yet. 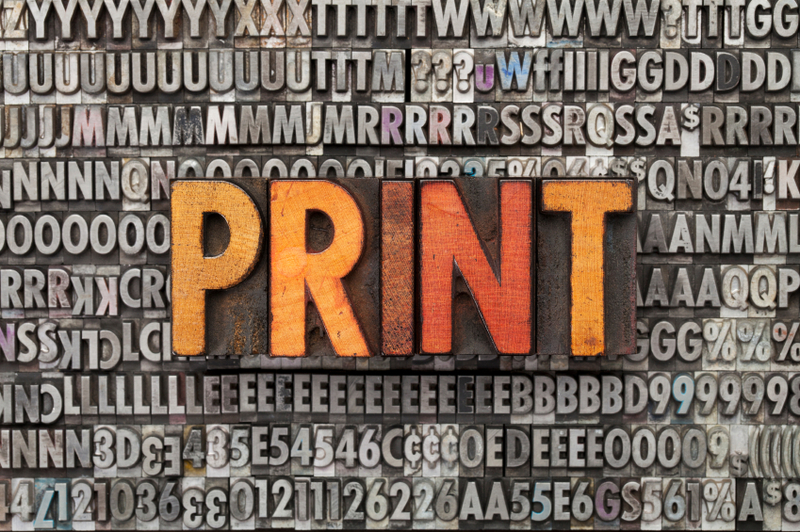 The effectiveness of print largely depends on the message you want to convey to your audience, what kind of response you want to get and what your ultimate objective is. The marketing officer went on to say even if you design and deliver a fantastic piece of physical marketing it really is just a bit of paper isn’t it? And then I showed him how to incorporate QR codes and Augmented reality into his physical print media and guess what he had an epiphany. ‘I didn’t realise that print could do all that’. 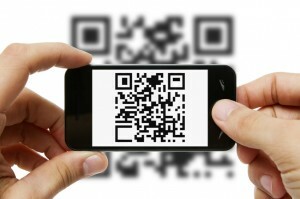 How do I use a QR code with my marketing collateral? QR codes create a link between print and the digital world making your marketing work twice as hard because it is measurable. QR codes make it simpler for your customers to purchase by shortening their purchasing journey. At the same time you can collect information about their buying behaviour for future offers and discounts. QR codes can be printed on all printed material from advertisements, direct mail, letterheads, business cards, magazines, brochures, sales and marketing material. Each code contains information that sends the customer straight to a specific PURL/landing page that’s been designed with a marketing objective in mind, a digital newsletter, video or social media site like a facebook page. Using a smartphone with a QR code scanner the customer scans the code and is taken to a specific site that might be an invitation to buy or sign up for a newsletter or subscription. Once the QR code is scanned, information can be saved about where the customer is located, at what time of day purchases are made and how the customer responds to your marketing. QR codes improve your customer interaction by creating opportunities to generate dialogue with customers and statistics can be measured for future marketing objectives. QR codes can also be personalised using information supplied via a CRM and then printed directly onto any printed marketing material. QR codes are used to connect print with digital communication but they can contain any kind of information you want which makes them limitless in how you choose to use them. For example you can link an advert or an invoice to a special offer on your website or re-direct them to a specific landing page. The QR code can be added to any type of printed collateral and the customer can claim a discount right away. A QR code is also a great way of rewarding loyal customers by connecting with them on social media and having a specific landing page that enables them to collect points or gain discounts. How can I use Augmented Reality with my print marketing? Augmented reality is adding a new dimension to the world of physical print because it is turning printed media into multimedia. Why send readers to a website to watch a video when then can watch it on a page? Marketing is about engaging with your audience by making content interesting, interactive and informative. AR is an effective way of engaging your audience by placing advertisements so that your target audience is moved to want to make a purchase. 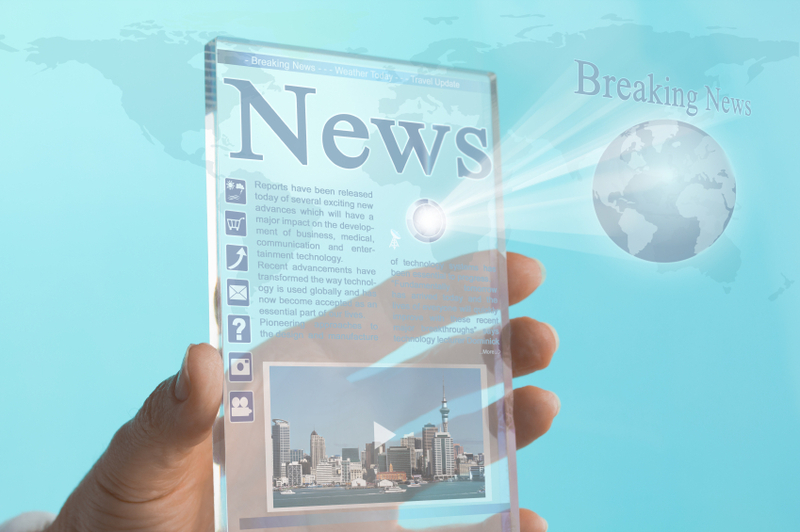 By viewing printed materials through an augmented reality app’s viewfinder a world of interactive digital content is available. 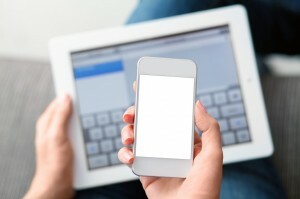 The advertisement or message comes alive with computer generated video, sound or games accessed through a smartphone or tablet. 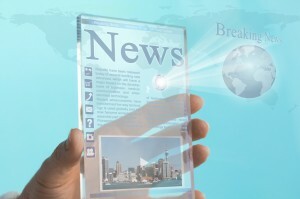 AR can be used to show how a product works or allow readers access to other content. It is another way of making print or text interactive making the consumer experience fun and hopefully leads then down the path to purchasing. AR is interactive and has the potential to increase audience engagement by reaching your target audiences in new ways using mobile devices. What makes AR even more appealing is its ability to deliver targeted advertising messages to the people who request them because they are reading an article or feature they are genuinely interested in. By scanning a code or pointing their device at an image on a sign, a printed page in a magazine or brochure or on a billboard, content becomes dynamic and engaging increasing the likelihood of the consumer to move along the purchasing journey. Previous PostHow do I make my content marketing fit with print and social mediaNext PostHow does print management fit into our digital world?